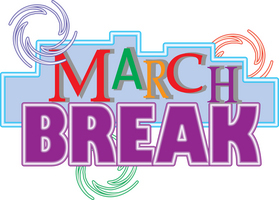 On behalf of the staff of Saint Mary's, we hope that you all have a wonderful March break filled with quality time together. May God bless you all and keep you safe. See you on March 19!